This week’s guest Grahame Gardner is an international leader in the field of geomancy and dowsing. He lives in Scotland. We had so much fun with him the last time he was on the show, we’re having him back. He’s on this side of the pond to teach at the convention of the American Society of Dowsers. I’ll be there too, doing a couple of talks and, since turnabout is fair play, Grahame will be interviewing me for his podcast in the UK. I’ll post a link when I have it. His new book ‘A Basic Guide to Technopathic Stress’ looks into a new kind of vibration that is affecting health. The pervasive presence and use of cell phones and wifi connects has created an environment of radio frequency that the human body has never encountered before. 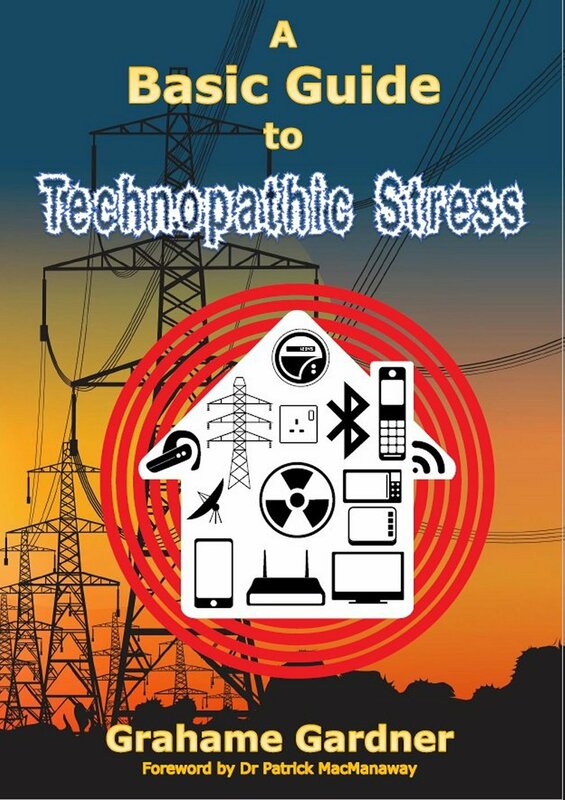 What is technopathic stress? How does it affect us and what can we do about it? This is all new. Listen in! 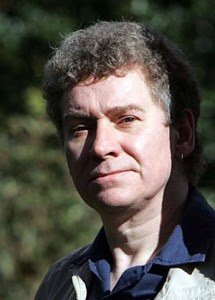 Grahame has been interested in all things esoteric for as long as he can remember, particularly earth mysteries, and has studied and practiced widely across the whole spectrum of Western esoteric tradition, from shamanism to Kabala. He hosts their podcast “Adventures in Dowsing,” and his book, ‘Dowsing Magic’ is published by Penwith Press.